Katie Bennett joins me. She is a wife and mom of three with one on the way. 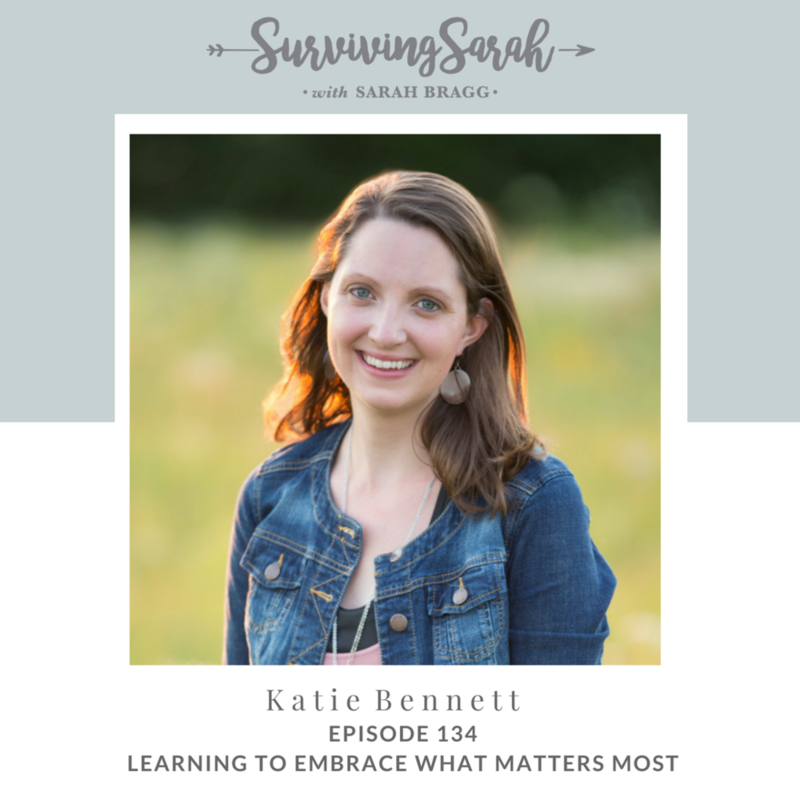 She and her husband have a podcast called “Embracing a Simpler Life in Light of Eternity” and she recently published the book Heavenly Minded Mom. We sit down and have a conversation around the idea of what it means to embrace a heavenly perspective, how God used a really hard season of life to help propel her faith forward and some practical ways to gain perspective. Have you ever felt passionate about something? If so, what is it? If you have ever walked through a season of fear, what helped you when you felt overwhelmed with anxiety? What could help you put your focus on this the unseen world that Katie talked about? How has walking through a hardship changed your perspective in a good way or propelled your faith forward? When you are walking through something hard, what is something true that you can go back to? How do you see God writing a story on your life (or the life of your child)? Read Ecclesiastes 1:1-11. What do you think the author was trying to communicate? How do you think this might apply to our lives today? What have you been focusing on? If that is something meaningless, what can you shift your perspective to and how? What is something you can do to build perspective in your life?